Okay, so that title could really be misinterpreted. But let’s face it. Not many of us sit down and whip out a shining, sparkling first draft. If you’re like me, that first draft is full of stinky, smelly, disgusting stuff. And I’m here to say, don’t bash the garbage. I like to think of my first draft like a carrot (I know, I know, just stay with me a little longer). When you pull that carrot out of the ground, it’s all dirty and grimy. Then you scrub off the junk, peel off that rough skin and slice it up into delicious bites of sweetness. 1. It’s okay to write crap. 2. Sometimes you need to write a bunch of stuff (that later you’ll want to delete) to get to what you really wanted to write. 3. You’ll be amazed what a change in verb, a tweak of sentence structure or a sharper image can do for a sentence. 4. Don’t despair, bad sentences can be fixed! 5. What you thought was awful at the time might actually not be so bad when you come back to it. 6. There is nothing wrong about writing a scene, a chapter or even a book (!!!) more than once to get it right. So I’m guessing you don’t sit at your computer visualizing carrots when you’re wading through a tough passage. What do you do to keep yourself from getting discouraged or past those crappy writing days? 20 Responses to Go and Write Crap! It looks like you and I team-posted today! I like your title better than mine though. This is useful for anyone whose writing!! Writing crap is the best way to eventually write something amazing! I started out with crap but I pushed further and eventually pulled what I believe to be one awesome story!! I am all about writing crap first drafts! Get the words down and you can move them around and play with them later. Just get them down! Karen- great minds think alike! I loved your post too! Jen- too funny. I’m going to laugh every time I see a carrot now I think. I will totally start envisioning carrots now. Or maybe mangoes, because I love mangoes. Mmmm… Yes. I will definitely start thinking of mangoes now. There is a quote – can’t remember who said it of course – real writing is rewriting. I never ever thought I’d say this but I love revision. Those crappy first drafts can weaken the best of us. But what doesn’t kill us, eh? I am revising some crap right now. 🙂 There’s some good stuff too, but I need to get the stinkies outta there! I’m slowing beginning to learn to love the revision process … so I’m focusing on just writing right now and I’ll edit later. My first drafts always have plenty-o-stink. It’s part of the process. Luckily, there are always gems and pearls in there as well. What do I do during revisions, when I’m not in the mood to tackle research or yet another go at that same sticky chapter? I pull out all my Famous Procrastinating Techniques. I’m like the ninja warrior of procrastinating…especially dull research. I really needed to hear this today, Christy! I keep trying to write and keep just staring at the page. I’m afraid to put the crap down!! 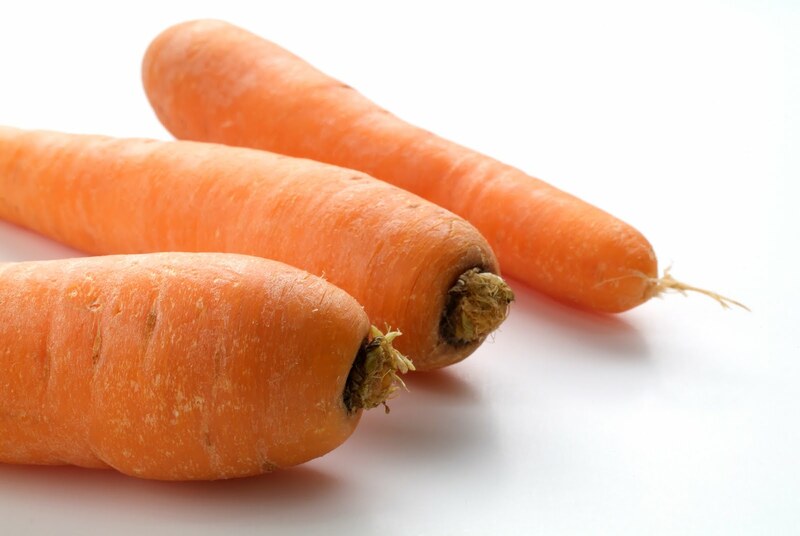 Carrots, okay… carrots. Here I go! I heard Libba Bray speak recently, and she said basically the same thing. She said in the rough draft you have throw out your inner critic. If it doesn’t scare you, you aren’t growing as a writer. I LOVED this and really took it to heart! I must be growing a lot because I’m terrified! very true! My first drafts are horrible, but I need to get the story out before I can clean it up. If I try to write it perfect the first time, it tends to clog my creativity. So, 1st draft is pure creative effort, every draft after that is cleaning up the writing and story telling elements. Okay, I admit it, I’m a donkey and I love my carrots! I tend to edit as I go so my first drafts aren’t too bad. But I do like to leave them sit for a month or more before going back to them for the final revisions. Things POP out. I also edit as I go, so first drafts are fairly well written, as far as the writing goes. What I need to do is simply obey point 1 and let the draft be crappy as far as holes in the plot, incomplete motivation, dangling threads, and that sort of thing. I have resolved to get a skeleton down and lay all the other things in (better sense of place, what have you) in subsequent drafts. So I guess it’s like, whatever YOUR ugly first draft tends to looks like, give it permission to come out that way. Also, don’t take the thing to your critique group if it’s not ready for other eyes. Thanks! I especially needed to hear #6 today. I finished a manuscript, started querying, then had some ideas for making it better, and now I’m re-writing the whole thing! Ugh. I’m all about getting the crap down as fast as possible. There is so much potential once it’s actually there on the page, and it gives such a great feeling of accomplishment. I’m okay with a crappy first draft, but I get the feeling from other writers that they feel self-conscious and upset that their first drafts are not shining and sparkling. They’re not supposed to be. That’s what revising and editing are for.